Until I die and the rights are passed on to someone that isn't Richard. 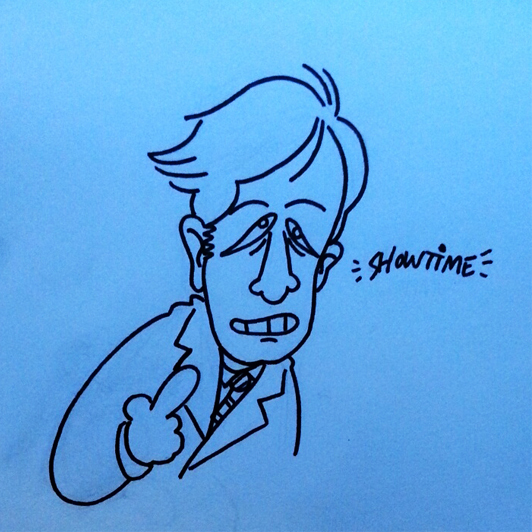 Here is a Saul Goodman. Here is everybody's favourite gay worm. I haven't commented on your thread yet, gross! THAT SAUL! I want it on my fridge! The fridge is the greatest honour, thanks, Jenn! 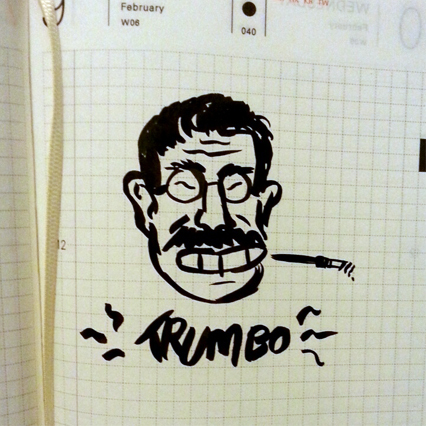 I've fallen behind on my diary keeping so here's a freehanded Trumbo I drew catching it up. 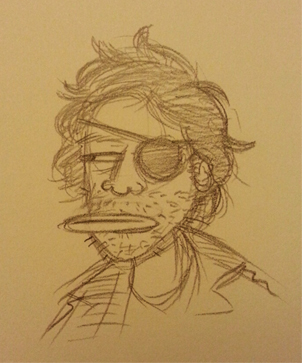 Saw Bone Tomahawk today so here's a Snake Plissken. Here's a Felix I turned into a bmp image and then made transparent for the kids. Thought this was a GIF, sat here like a chump. Well I mean it technically is a gif, just not a moving one. 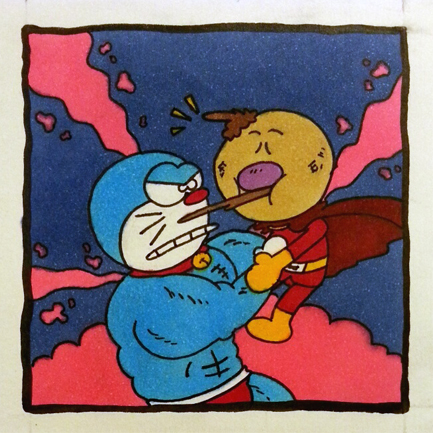 I messed up a couple of things on this but I was too far in to quit/redo. 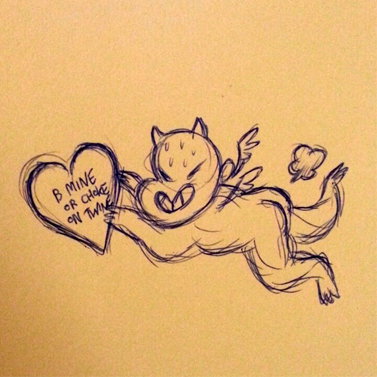 Imgur didn't want to load for this one so thank God for tumblr drafts. 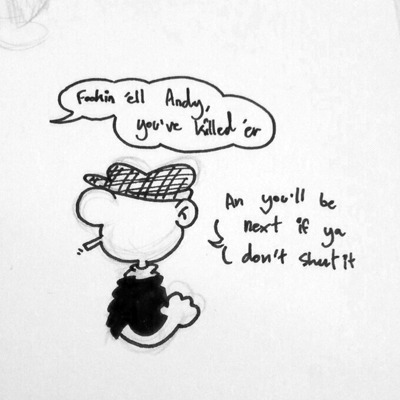 Anyway, everyone's favourite wife beater Andy Capp. 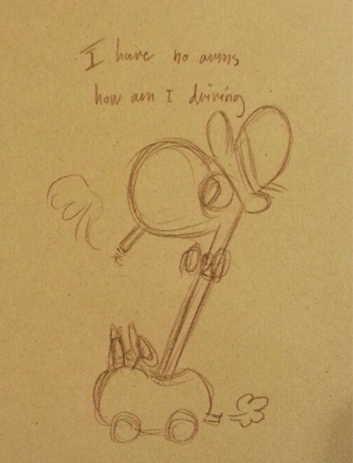 One day I'm gonna paint one of your doodles in what will be remembered as the most unnecessary collab of all time. Oh god, that final Andy. Trumbo totally stole the thread though. It's true. Sorry I didn't pop in here before the end. I did see your stuff, I just didn't post much this month. 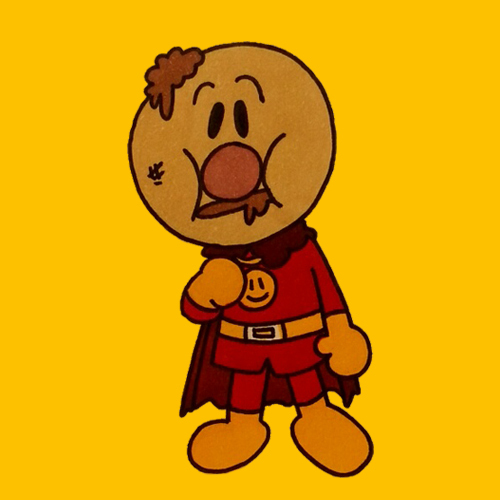 I really like how you can nail a character with just a few shapes/lines. If I could figure out how you do it I would mimic the heck out of it. Thanks for posting this year.